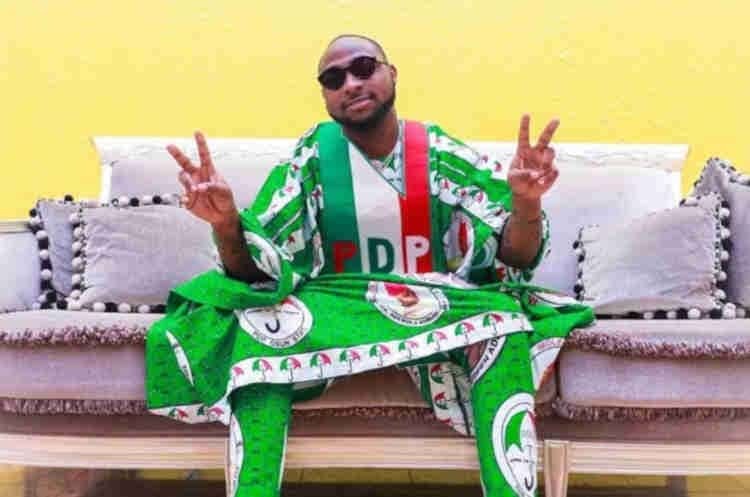 As the Osun State governorship rerun election takes off, popular Nigerian singer, Davido, on Thursday disclosed what military officers are doing in Orolu polling unit. The award-winning singer disclosed that military officers have sealed off the polling unit, and that voters can’t perform their civic rights. Davido, who is a niece to the Peoples Democratic Party, PDP, governorship candidate, Ademola Adeleke made the disclosure via his Twitter handle. The Independent National Electoral Commission, INEC, had on Saturday rescheduled the keenly contested governorship election to today.